Purposfully I haven’t taken pictures to give to much away! 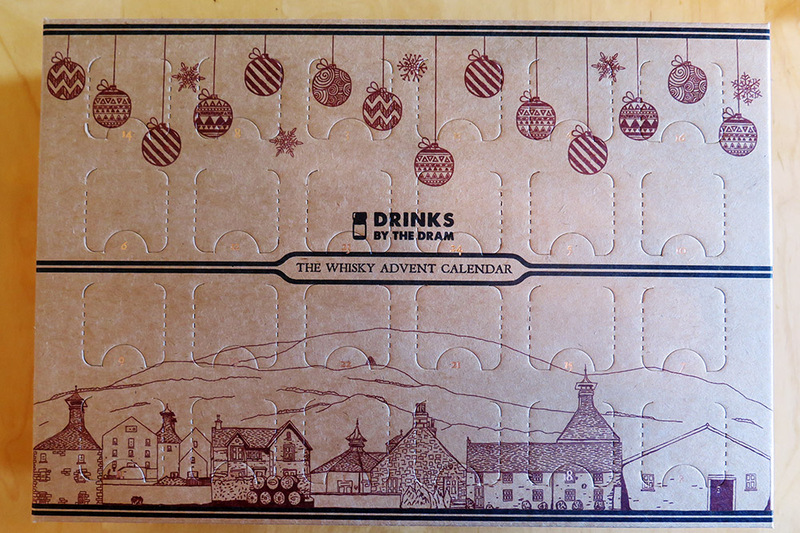 If one takes aside the quality of the whisky and the value for money, there is simply one very good reason to have one of these for Christmas. Sheer entertainment. The excitement of not knowing what is coming next. They may not all be to your taste, but that makes getting one that is all the more exciting. So to the quality and value. The quality is varied. And by that I mean it starts at very good and goes up from there. 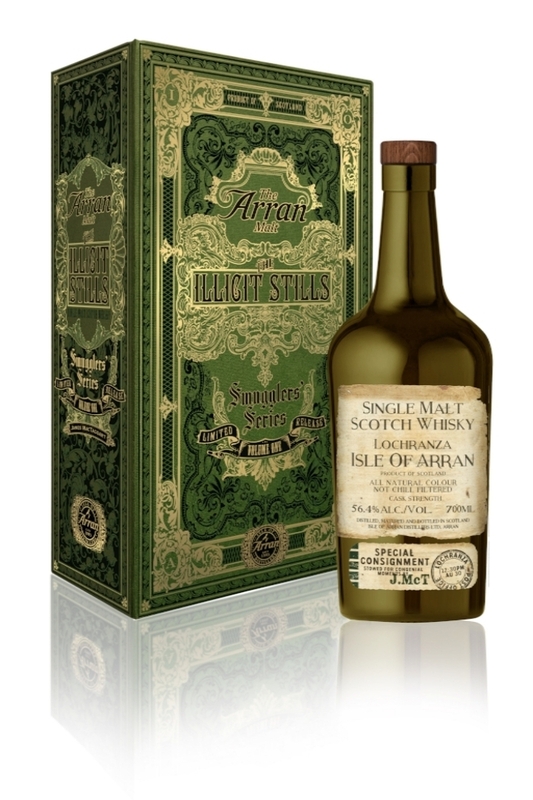 There are some unusual and rare whiskies in the calendar from very young to fifty years old! Which brings me onto the value. 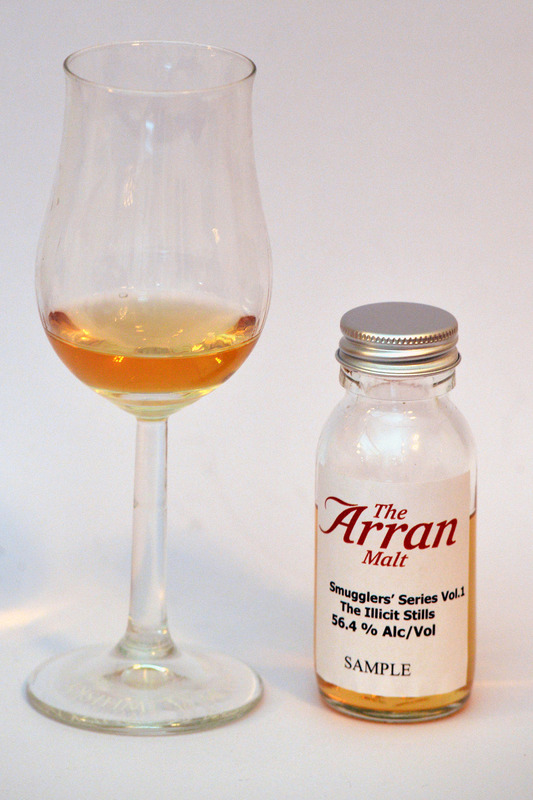 I don’t know of any of the drams in this pack that you could buy in a pub for the price they average out to here. Well certainly not in London anyway! 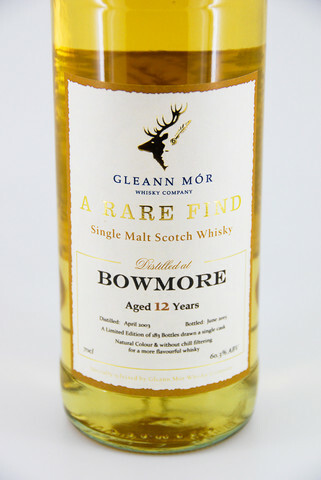 Some of these whiskies are much more valuable than the average price. 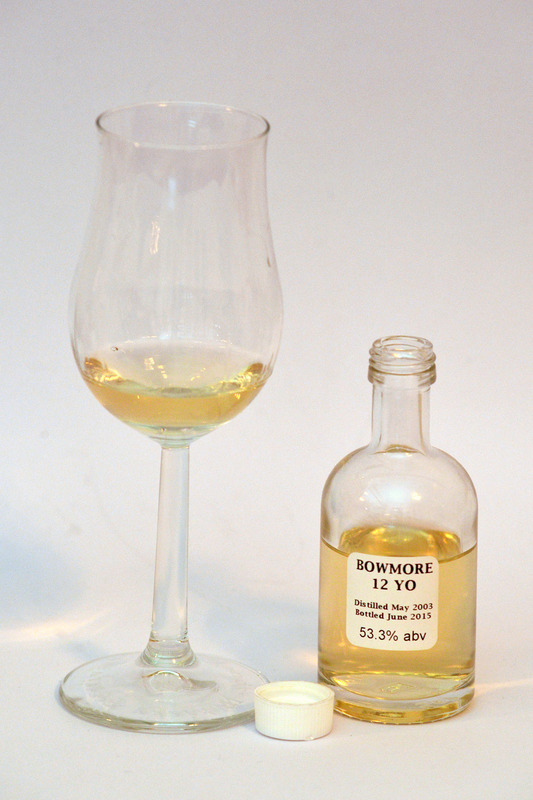 Nose: confected fruits mixed with a little fresh apricots in pastry. Spices and cake mix with a little chocolate. Palate: Orchard fruits, mainly apples with chocolate. Like Chocolate shavings on a cake. A little vanilla and lemon rind towards the back of the palate and some honeysuckle flora notes. 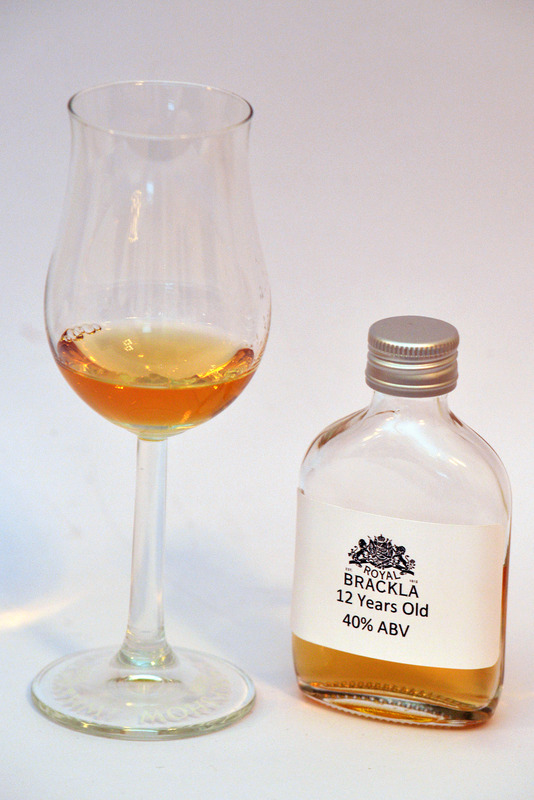 Finish: Warming and spicy with well integrated oak bring the dram to a dry end. 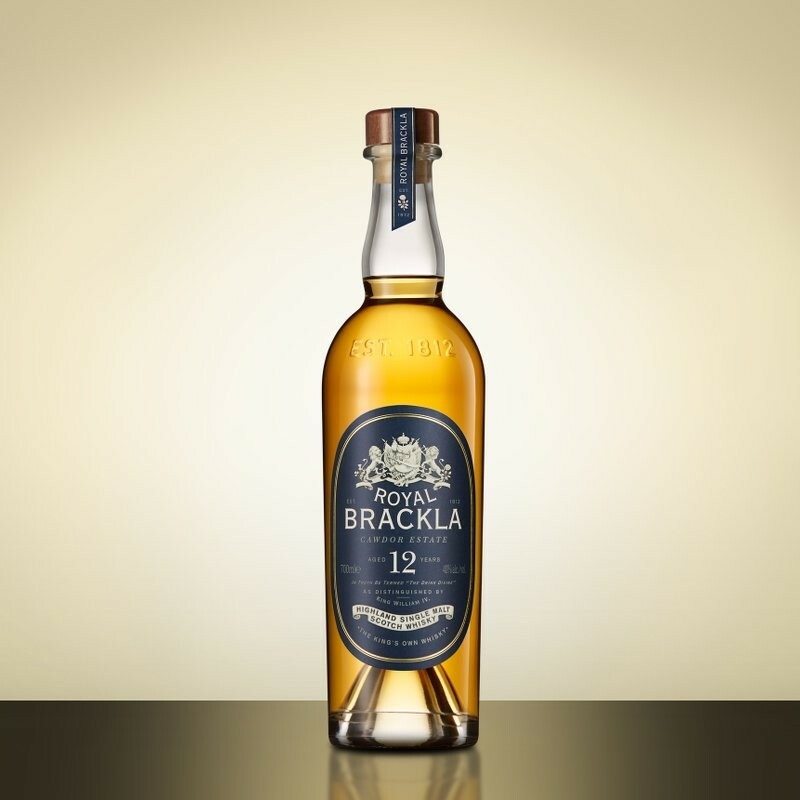 Another great value whisky from Bacardi. 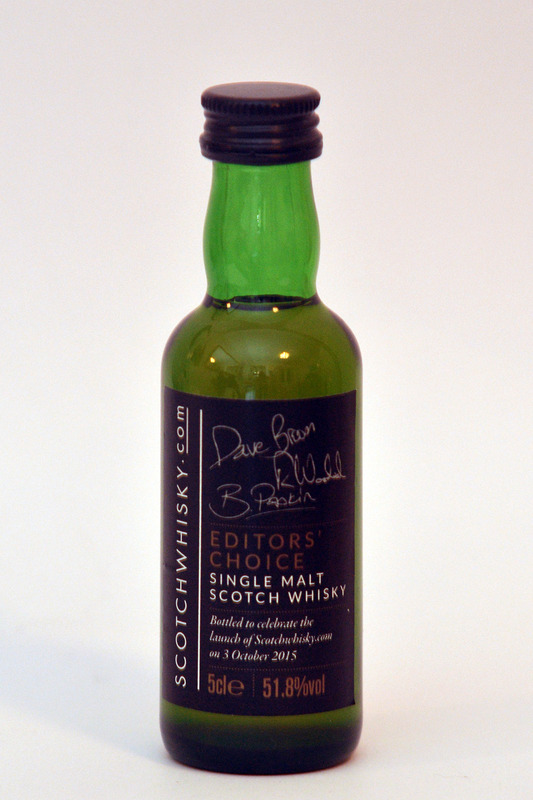 Following on from the Craigellachie 13 this is a cracker for the price. 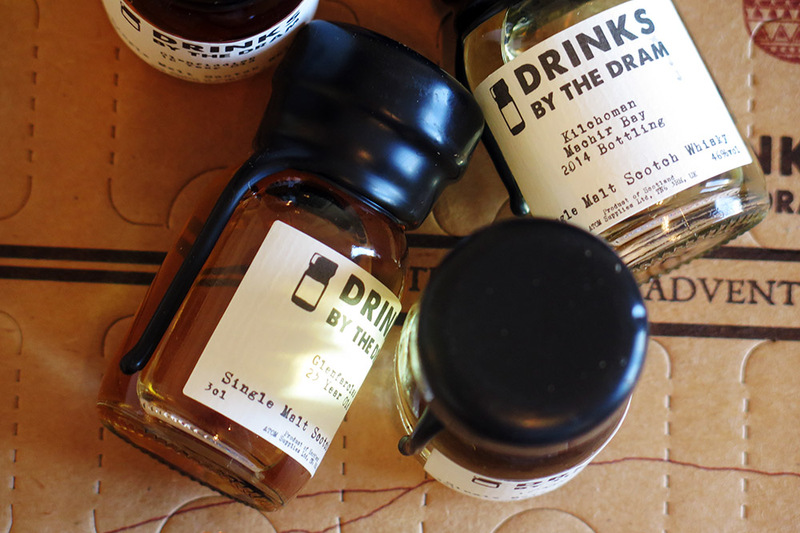 A mini tasting of the show bottle from this years London Whisky Show and brought to the show by the brand new http://www.scotchwhisky.com Edited by a team of three whisky heads. Dave Broom, Becky Paskin and Richard Woodard. Anyway onto the whisky: All we know is that it comes from a family run Speyside distillery, but nothing else! 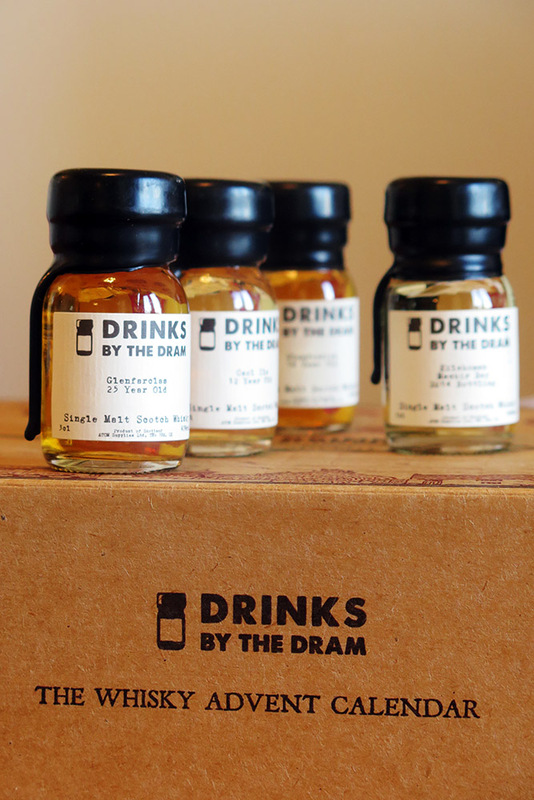 A fabulous new whisky site with lots of content for beginners and aficionados a like. Take a look and get stuck in. A new whisky for Christmas. 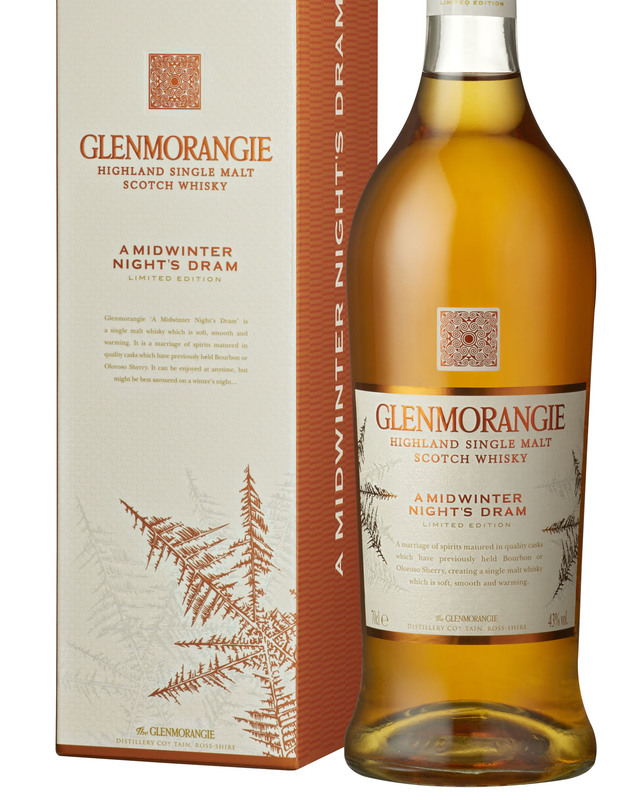 A Midwinter Night’s Dram’ has been matured in select Bourbon casks made from American white oak, delivering Glenmorangie’s classic house-style which is smooth and soft, and only to be found in the UK. 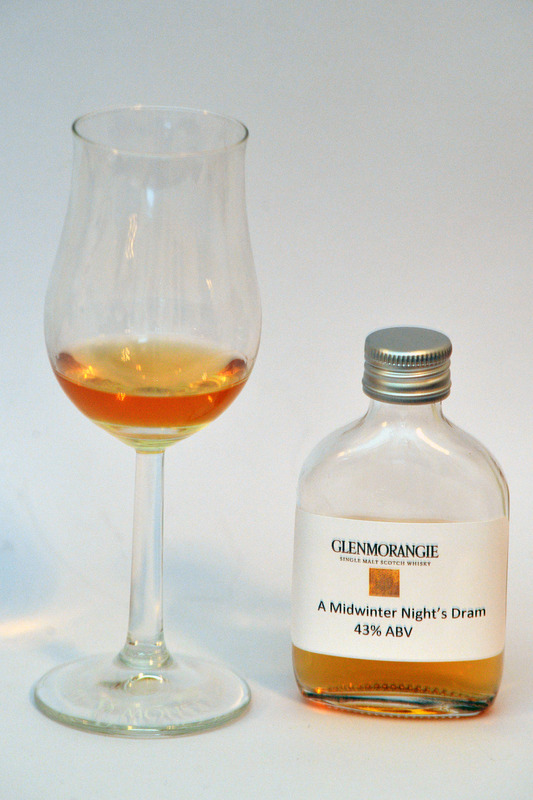 Nose: Notes of orange marmalade, toffee, walnuts and mulled wine. Tones of wine-soaked fruit, Christmas cake and a distinct whiff of musk or incense. Palate: A rich, warming, peppery texture leading into myriad flavours of chocolate orange, ginger, walnuts, praline and some sweet butter candy. 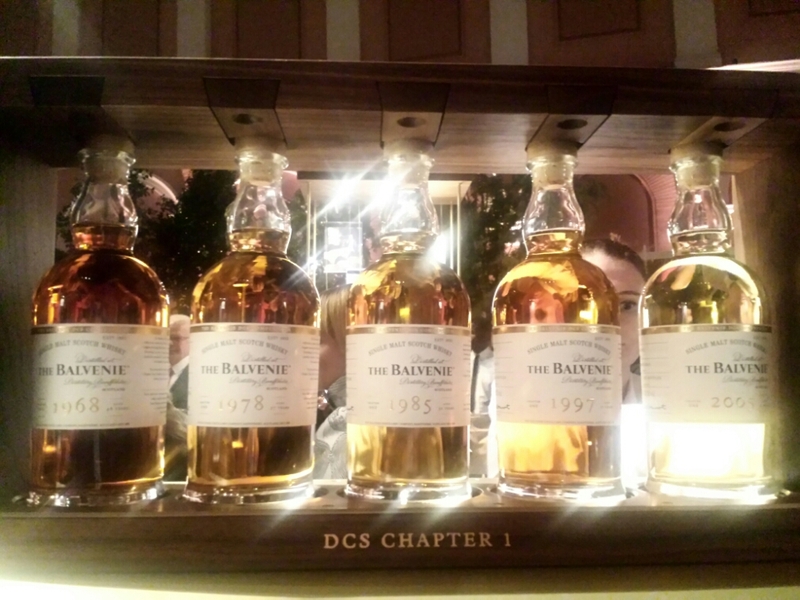 Now on the way to the airport to visit Balvenie there’s a moment to reflect on the DCS compendium launched last night at the Wallace Collection in London. Firstly, the whiskies are wonderful and show through their differing ages and styles a fabulous story whilst keeping that distillery heart of honey, lemon and flowers. 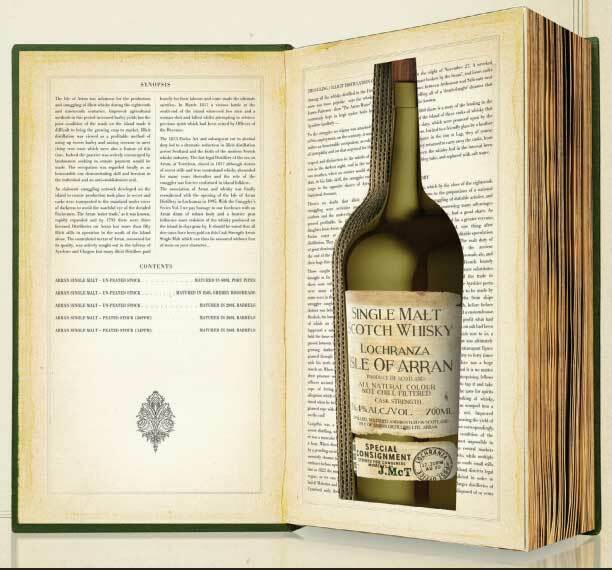 Beyond the whiskies themselves, there is the concept. 5 whiskies released every year for 5 years. All single casks from different decades. A fabulous journey through the years, flavours and knowledge of David Stewart, the Malt Master at Balvenie. The longest serving malt master in Scotch whisky history at 53 years in the job! Launched with aplomb, comedy and history it was an event like no other from Balvenie and they did a good job, lets hope they do more!